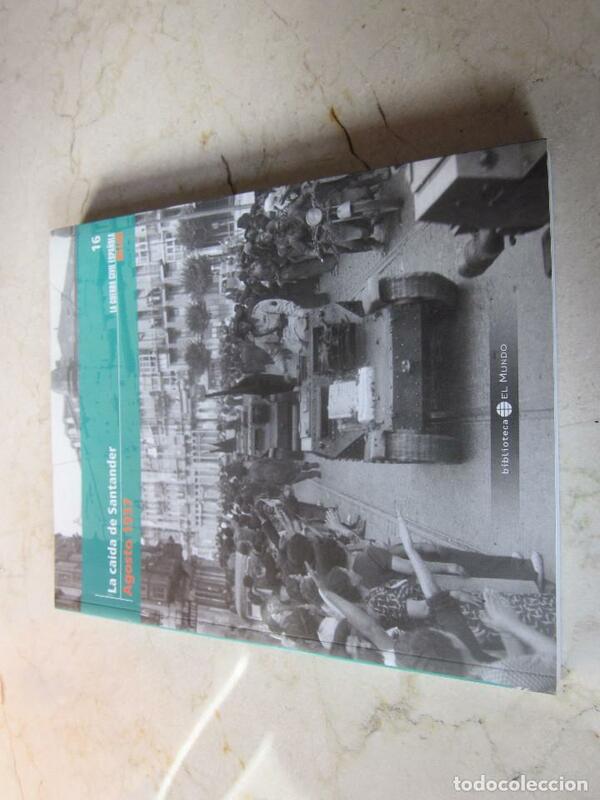 LA GUERRA CIVIL ESPAÑOLA MES A MES TOMO 1 LA REPÚBLICA 1931-1936. BIBLIOTECA EL MUNDO 2005. Hora oficial TC: 06:52:03 TR: 347 ms.